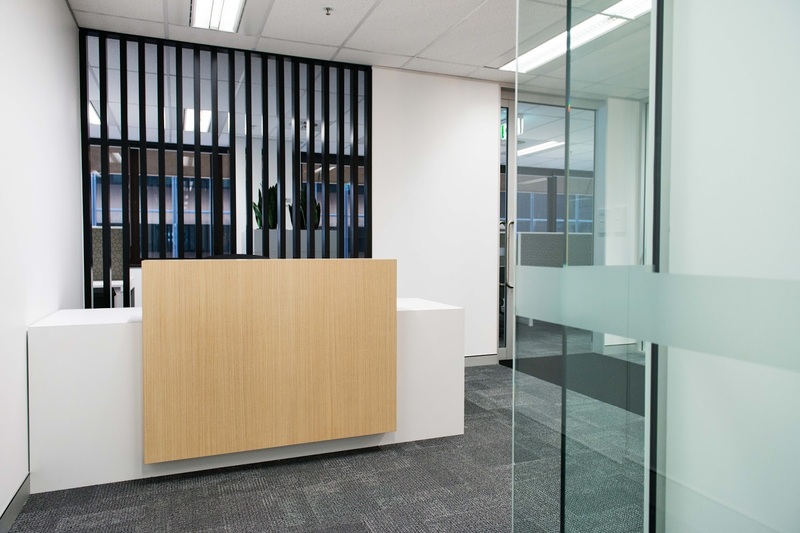 Have you been wanting to start an office fit out Brisbane companies suggest, but delay due to the expense? Projects such as this can be costly, however, there are ways to cut your fitout expenses. The end result is that you’ll have a nice looking office without having to break the bank. Moving is the fastest way for your fitout bills to rise, so its recommended that you move only when you need to. To make your existing office as if it’s new, you can have new desks, carpets, and new ceilings. An update in lighting as well as the latest technology can make your office appear brand new. All of these can be done without having to disrupt regular work hours, ensuring less downtime and continued revenue. If you really need to, it is recommended that you find a space wherein there’s a partial or full office fitout. All you need to do is move in and get back to normal operations. Keep in mind that such arrangements may have an extra cost such as a higher asking rental. Also, even if the fitout is readily available, you may still need to customise it to meet the requirements of your day to day operations. Studies show that the way you engage a professional in doing the design and reconstruction of a new office has an influence on the expenditure. The most cost effective way in completing a fitout is to have a “package deal”, which incorporates the design and build from a sole supplier such as Urban Group - a complete design, construct and furniture fitout company. There has been a shift in the styling of office fitouts over the last few years. More offices are employing open plan layouts compared to cellular ones. The result is that there is less prefabrication such as doors, walls, and finishes, and therefore, less cost. An efficient design such as shared walls by adjoining spaces can also help reduce the cost of the overall project. Reusing an existing workstation can give you significant savings. Whilst there still a little cost in dismantling it and a little refurbishment such as new tops, it is nowhere near compared to buying a new one.